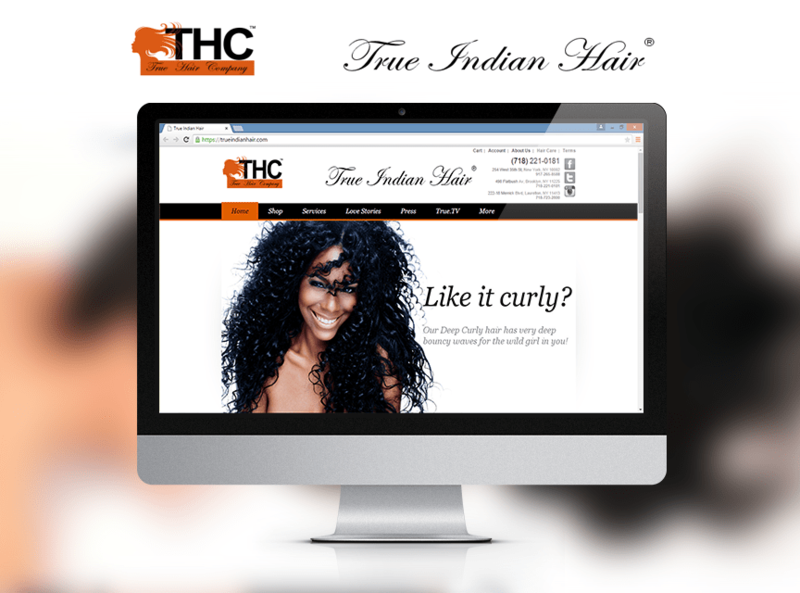 True Indian Hair provides its diverse clientele with healthy, luxurious, 100% virgin cuticle hair culled directly from donors in East Indian Temples and Brazil. 2)Wide spread product and services destination. 3)Inclusive user management system for buyers. 1)Ease management in following up records of product and services, sales and customers, reviews.